Our Team - Accelerance - Leadership for Business Performance. Our team is composed of practitioners with extensive background and experience in senior leadership and organisation development roles in the corporate sector. Our consultants add value because they all possess the five capabilities that underpin who we are and what we do. Together, they ensure we deliver our promise – ‘Leadership for Business Performance’ – in a consistently effective way, wherever we are in the world. Vikki has many years experience in senior leadership, executive and non executive level roles working in a diverse range of organisations. Until September 2016 she was the Chief Talent Officer for the University of Plymouth, where she played a central role in helping the organisation to navigate through sectoral change. Before returning to the UK in 2010, Vikki worked internationally for Nike during which time she radically overhauled Nike’s approach to leadership development and rolled out a global approach to talent management and succession planning. Chief Talent Officer, University of Plymouth; Talent Planning Director, Nike EMEA; HR Director, Northern & Central Europe Nike EMEA; Director of Learning & Development, Nike EMEA; Development Manager, Vodafone; Management Development Consultant, Vodafone. Passion: Everything about power of human potential. I’m currently really focused on self management, self managed learning and de-cluttering organisations from the less helpful elements of bureaucracy that we all have to wade through before good work can get done. 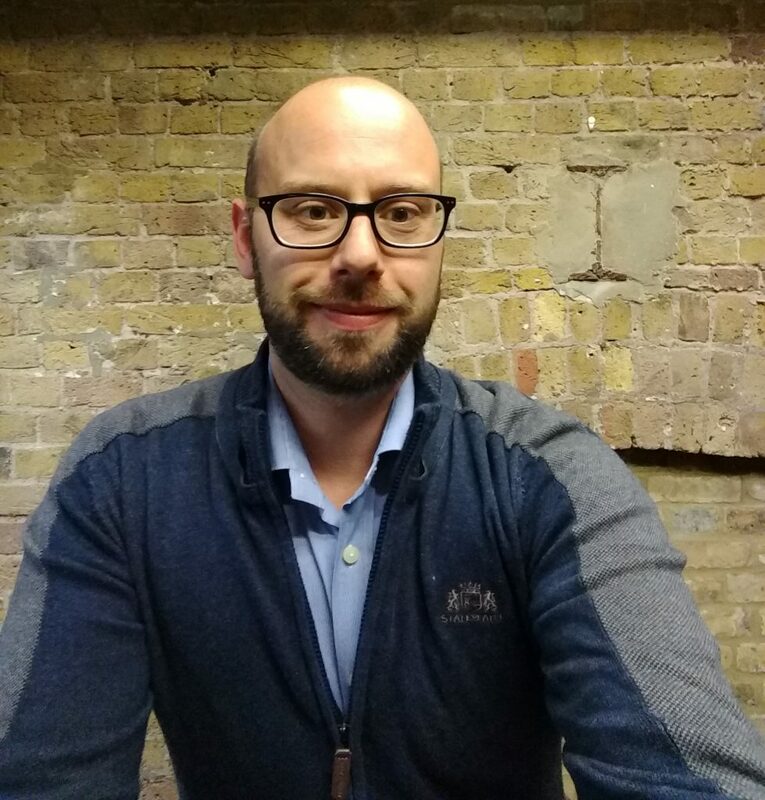 Luca's background is in consulting where he spent 7 years working with heads of LD, Business School Faculty and Programme Directors to diagnose and design solutions in executive development. Luca also spent a large amount of time researching BS Faculty to understand who are those genuinely interested in addressing leadership & organisational challenges. 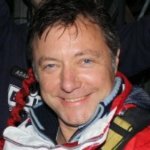 In 2011 Luca relocated to Singapore where he set up Accelerance with the desire to develop a different approach: "Driving change through learning", leveraging true collaboration with clients that brings together openness, listening, questioning, challenging thinking, co-creation and impact measurement. Tim's background includes over 20 years in global positions in leadership development, OD and learning at world class companies in broadcasting, telecommunications, aviation and aerospace, engineering and service sectors. 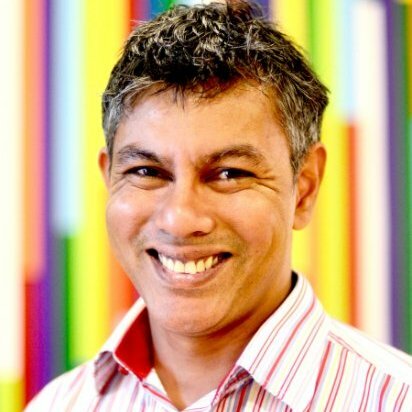 he has led global culture change programmes, all-employee large-scale interventions, executive-led OD and the design and delivery of leadership development solutions at every level. He is an outstanding facilitator who works with credibility and success when bespoke solutions to unfamiliar problems are required. Passion: Tim has a special interest in the way leaders use language, conversation and stories to engage and motivate teams to improve corporate performance. 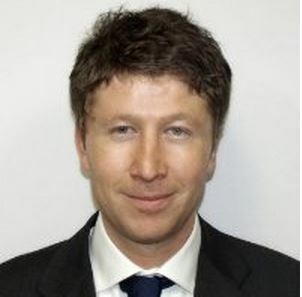 Antoine is a HR professional with a range of professional experiences mainly gained in Belgium. A French native speaker, he started his career in the event industry managing a variety of private, corporate and sporting events before his career evolved to a recruitment and training role for Adecco hospitality. He was later recruited to develop the network of agencies of a newly established company in the healthcare industry. There, he ended acting as managing director and focused its activity on business development, process re-engineering, and managing trade union relations. Originally from Australia, Sandra has lived and worked in North America, Europe and Asia for much of the last 30 years. She is an experienced negotiator specializing in high stakes, high value projects. She also has extensive experience working with senior executive teams to enhance individual and team performance. She partners with her global clients to co-create inspiring leadership cultures of courage and innovation. Sandra has worked across diverse sectors including mining & resources, construction & engineering, banking & finance, insurance, pharmaceuticals, telecommunications & digital technologies, health & medicine. She has a strong track record with her global clients for her ability to impact the individual behaviours and team dynamics in the “C-suite”. In both her work on executive leadership development and negotiation Sandra brings an acute awareness of the impact of culture and behaviour on business results and collaborates with her clients to drive value creation for sustainable excellence. 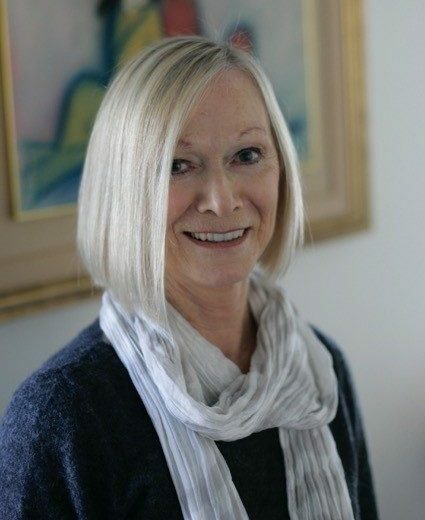 Sandra has a PhD from Yale and prior to her consulting career she was Chair of Asian Studies at McGill (Canada), Chair of Japanese Studies at Griffith University (Aust) and Director of Centre for Performing Arts & Humanities at State University New York. Passion: Sandra continues to write and publish both research and fiction. The principal focus of Maria’s work is to build readiness for and facilitate change – both on an organisational and at the individual level. Maria aims at serving her clients by acting as a catalyst in their change process. 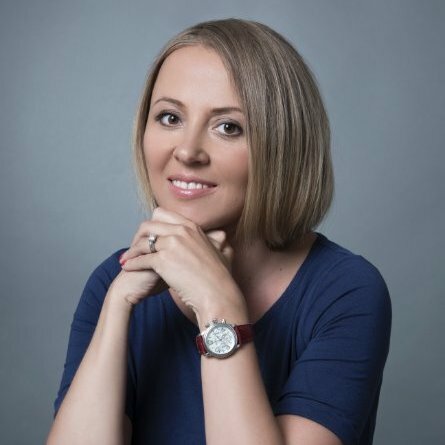 In her work with organisations, Maria focuses on engaging teams in inquiring into the habitual patterns existing within their organisations through exploratory work relating to their real business context in order to develop their potential for change and innovation and to foster an increase in the value of the business. Maria holds a Masters Degree in Organisational Change from Ashridge Executive Education, Hult International Business School. In her coaching practice with teams and executives Maria aims at finding ways to align their own values and aspirations with the goals of other stakeholders to maximise performance while preserving enthusiasm and energy. Maria is an Ashridge Accredited Supervisor for Executive Coaches and Organisation Development Consultants. In her supervision practice she offers coaches and consultants an opportunity and space to restore, re-energize and develop through encouraging a dialogue that enables them to look at their client practice with a fresh pair of eyes. Maria works in English and in Russian fluently. Passion: Maria is passionate about building trust-based relationships with her clients and supporting them in utilising their inherent potential for change. She believes that change is a part of our day-to-day life, but we get the most out of it when we have the space to reflect on, and the courage to challenge, the existing status quo. With more than 30 years in the business environment, including 14 years living and working as an executive in Southeast and Northeast Asia, Anna understands the complexity of achieving business objectives across cultural borders. 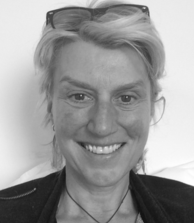 Anna has extensive experience in managing change processes, both at an individual and organisational level. She has provided high-level strategic planning and consultation services to many corporate clients in Asia-Pacific. Her focus is on team building, communication strategies, organisational culture scans and alignment to assist companies, teams and individual executives in defining new initiatives as a result of joint ventures and mergers where cultural appreciation and virtual team management were critical to successful business objectives. Anna's pragmatic approach is focused on behavioural shifts, insightful decision-making and capacity expansion. Marketing Director in the cosmetics industry; Director of Client Services, consulting to international airlines; Consultant to United Nations. Areas of expertise: Executive coaching, leadership development, creating collaborative communication cultures within global teams, future leadersDNA, organisational culture shaping, CSR, effecting organisational and team alignment. Passion: Anna is passionate about managing Transitions and advising as well as guiding executives on their journey. She is committed to working with companies and individuals who think differently, who see responsibility as looking for real economic value beyond the bottom line. Angela has over twenty five years of experience working in human resources development spanning across a wide range of industries and cultures. Started as a generalist in human resources management, Angela has developed a keen interest in talent management, leadership development and coaching in recent years. She has a strong track record of working closely with business leaders providing advice on people and organisational priorities. Her last corporate role was Regional Human Resources Director of AXA Asia, where she was responsible for the talent management function and acting as the HR business partner for a number of Asia business units. Since 2014, she has started to practise as an independent executive coach and organisation consultant. Areas of expertise: Leadership development; Top team dynamics and effectiveness; Executive Coaching; Talent Management. Passion: As a pilates enthusiast and instructor, I am passionate about helping people raise their awareness through body movement in addition to coaching conversations. 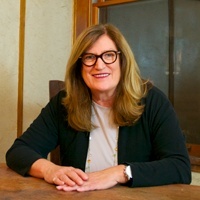 With 30-plus years of experience in people and organizational matters in the U.S., Europe and Japan, Karen is known for her empathetic style, ability to diagnose, and capacity to partner for solutions. Karen is often recognized by others for her ability to quickly comprehend business and leadership styles, cultural context, and organizational dynamics, facilitating her clients’ ability to realize their goals. Clients and colleagues alike appreciate her for her supportive and direct style and ability to bring clarity and focus to complex issues. Feedback suggests that Karen’s sensitivity, compassion and quiet humor serve others well. Karen currently works with individuals and teams globally across industries. Her work is primarily focused on individual and team coaching, facilitation and mediation as well as consulting across the broad spectrum of disciplines that compromise talent management. Areas of expertise: Karen has deep subject matter expertise in leadership development to include development of global leadership and competency frameworks, succession, performance management, diversity and inclusion, recruitment, coaching, facilitation and mediation. 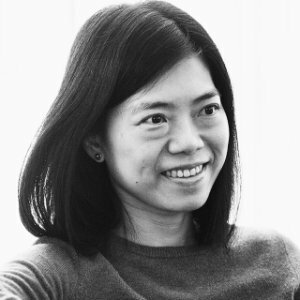 As well, she has experience with development and implementation of new business model start-ups, merger integration, re-structuring, and outsourcing. Passion: Karen is passionate about learning, growth and transformation, partnering with individuals and teams to comprehend and pursue new possibilities. She is also passionate about the culinary arts, nature conservancy, and curling. 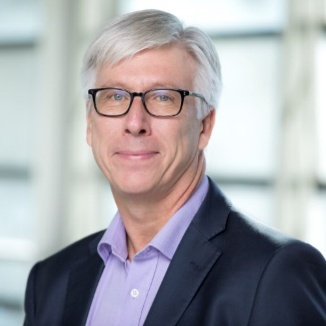 Steve Mostyn, an experienced designer and director of senior executive education programmes, is an Associate Fellow at Saïd Business School. His particular expertise is in the concept of leadership as a narrative process; he has also been involved in innovation in executive education for a number of providers. 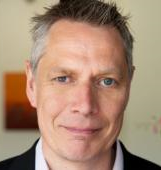 Steve has been involved in Lancaster University Management School’s Innovation in Executive Development programme and was Adjunct Programme Director for London Business School’s MLab. 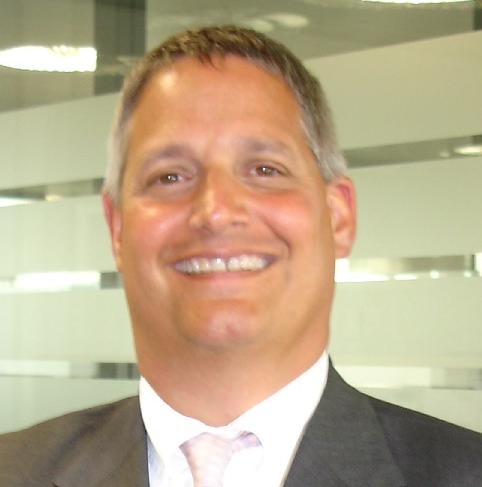 He is currently directing Edinburgh Napier Business School’s NHS Lothian Masters in Leadership Practice 2010 – 2013. 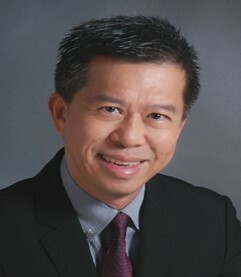 He has directed Standard Chartered Bank’s ‘Leading Across Boundaries’ programme. From 2005 until 2009, Steve was Head of Executive Development at RBS Business School, prior to which he was OD and Executive Development Manager for Motorola University for ten years. He is currently an Honorary Teaching Fellow at Lancaster University Management School and, in 2009, was Honorary Visiting Teaching Fellow at Edinburgh Napier Business School. 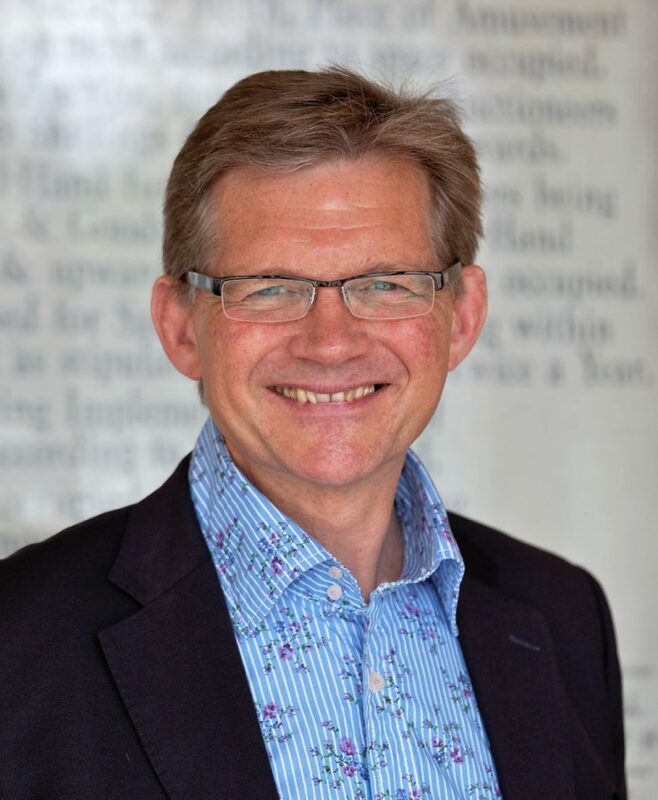 Steve is also the founder of Steve Mostyn Associates which develops innovative solutions for organisations and business schools to develop senior leaders. Steve has contributed to London Business School’s MLab Magazine and authored a chapter in The Pfeiffer Annual Leadership Development 2010: ‘The Paradox of Developing Leaders’. Steve has a BA (Hons) in Politics and Sociology from the University of Reading, an MBA from the University of Central England and he participated in the ODHRM at Columbia Graduate School of Business in 2003. He is a Member of the Chartered Institute of Personnel Development. Vyla has worked as a strategic organisational effectiveness consultant in Europe for over 30 years. She has international experience of working as an advisor to emerging, senior, and C-Suite leaders in global, regional, and country based organisations. Vyla received her BA in Industrial/ Organisational Psychology from Occidental College in the US and her M.Phil. in Organisational Behaviour from Bath University in England. 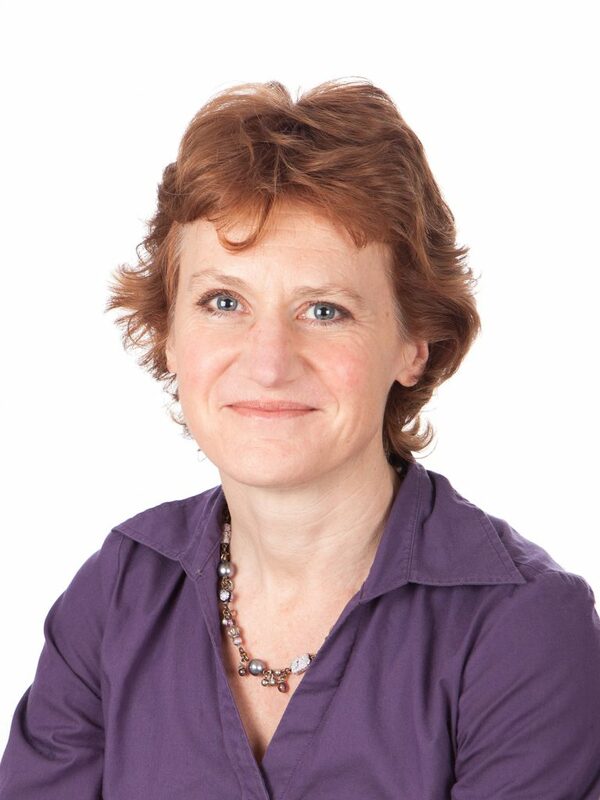 She also holds a Certificate in Counselling and Psychotherapy, is an Associate Fellow of the British Psychological Society, and a Fellow of Royal Society of Medicine and Member of the Association of Business Psychologists. She is Level A & B certified, in the area of administration and use of psychometric questionnaires, ability testing, and behavioural based profiling. Vyla is also a former Ford Foundation Fellow and Occidental College Richter Research Scholar. 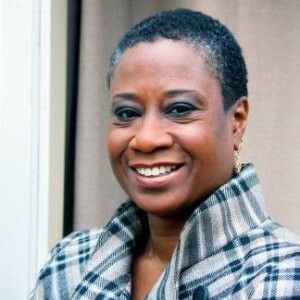 She is also a member of the Board for the Clore Social Leadership Foundation and a former Project Assessor for the Princes Trust East London Branch Youth Enterprise Programme. As well as a former Strategic Partner of Tavistock Consulting, the organisational consulting arm of the Tavistock Clinic. Programme Director, Executive Director, Strategy Tutor and Executive Coach on Custom and Open Enrolment Programmes (London Business School) , APLD Facilitator (Kennedy School of Government), Head of Leadership Development (Corven Consulting), Executive Consultant (Kinsley Lord, Towers Perrin, KPMG, Mercer Delta, Evolve). Areas of expertise: Board effectiveness, strategy execution, behavioural based change, leadership / team effectiveness and applied leadership development interventions. Organisational diagnostic interventions, implementing organisational/development interventions at individual, group, board and organisational levels, executive coaching, including designing and delivering group/individual based performance/change initiatives. Vyla also has experience in providing specialist inputs in areas such as instructional design, action / experiential /metaphor-based learning interventions, competency development, psychometric assessment, performance management, employee attitude / engagement research, and change management initiatives. Given her experience in the NHS, in 2013 Vyla was invited to be one of the founding collaborators in the award winning PearsonLloyd team, who were selected by the DoE and Design Council to develop and implement a set of design and “team/people” solutions that have been proven to reduce levels of violence and aggression in Accident & Emergency (A&E) departments in the UK. Passion: Helping organisations to embrace and work with the reality that effective behaviour is a business imperative. This translates into a joy of collaborating with organisations who are committed to creating behaviour and culture shift for strategic benefit and impact. David is an internationally experienced leader with 30 years successful track record facilitating and leading organisational, team and leadership improvement. He started his career in the Royal Navy as a Navigator and Diver before then entering industry in operations and becoming a general manager with P&L accountability. From these general and commercial foundations he then branched into training, and more strategic organisational development and HR roles. David has a wide range of experience from different sectors and cultures so can help bring a fresh pair of eyes to many organisational challenges. He believes sustained organisational success comes down to the human dimension - finding, energising and connecting people so they effectively collaborate, learn and innovate. Passion: Trees – full size and bonsai. The ocean – saving it and diving in it. His passion is also helping organisations look outwards and forwards enough to grasp the real need for fast adaption or reinvention, so they survive and thrive in an increasingly crazy world. This might typically include strengthening collaboration and innovation; increasing diversity of thinking and also developing new capability and behaviours for the future. Danny’s Organisational Leadership Coaching and Consulting practice draws on his more than 25 years of extensive, diverse MNC experience in Strategic HR, Organisation Learning and Development, People and Change Strategy before embarking on Leadership Talent consulting & coaching practice. Danny brings deep industry knowledge, experience in leading teams, working with key stakeholders & business leaders, leaders & their teams through blended solutions & high impact programs. Areas of expertise: Organisation & Leadership Coaching, Leadership & Talent Consulting, People & Change Strategy, Organisation & Learning Development - leadership assessments, emerging leaders/high potential identification and development programs. Passion: Danny believes in “Engaging Leaders in Thoughtful Sustainable Leadership Transitions & Transformation” to build “Better Leaders, Better World”.